The three races held in 2011 had great success. The very first race, at Coppermines OHV Park in Altus, Oklahoma, had eleven racers to attempt the course and the concept. Derek West took the win with Levi Shirley in second and Brian Shirley in third. 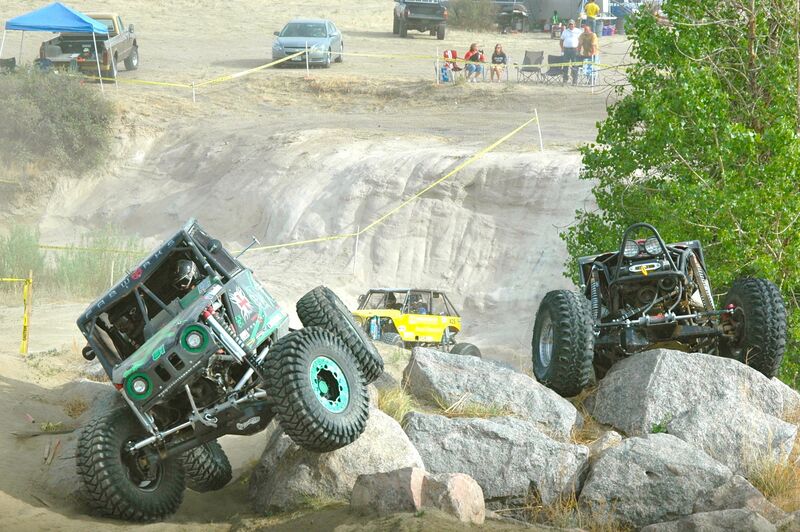 The second race at RAM Off-Road Park in Colorado Springs, Colorado, ramped up with 16 Unlimited4 drivers, seven trail class and three UTV’s. At the end of three hours, Levi Shirley took the win with Loren Healy in second and Derek West took third. 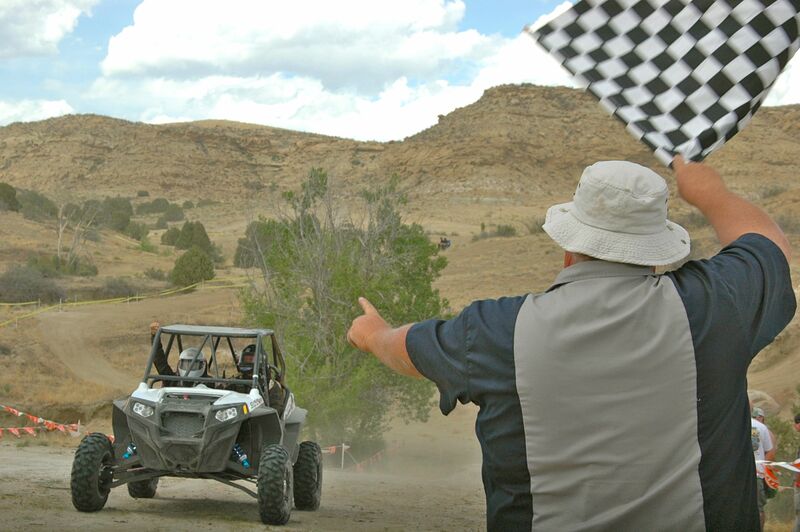 The third and final race of the 2011 start up season was back at Coppermines OHV Park in Altus, Oklahoma, where the field grew to 21 Unlimited4 drivers, five trail class and three UTV’s. Brian Shirley took the win with son Levi Shirley taking second and Loren Healy in third. “Having both Levi and I being one and two on the podium has always been a goal of mine,” said driver and winner of the 3rd race Brain Shirley. “We can’t wait to run the Dirt Riot series in 2012. We really like the shorter laps and I think the 10 mile or less lap format will make it easier for the spectators and fans to catch the drivers at several obstacles during the race. The three hour time frame gives us plenty of laps to get faster each lap and try different lines. I really hope other teams take a look at this series for 2012”. In 2012 the Dirt Riot series will be composed of 16 US and 2 International locations. Three races per series: Pacific, Southwest, Mountain, Central and Great Lakes. There will be a Series Season Points Title and an Overall Points Title for the team that scores the most points. There is no limit to the number of races a team can run. There will be a year end National Dirt Riot Rampage event to conclude the season. 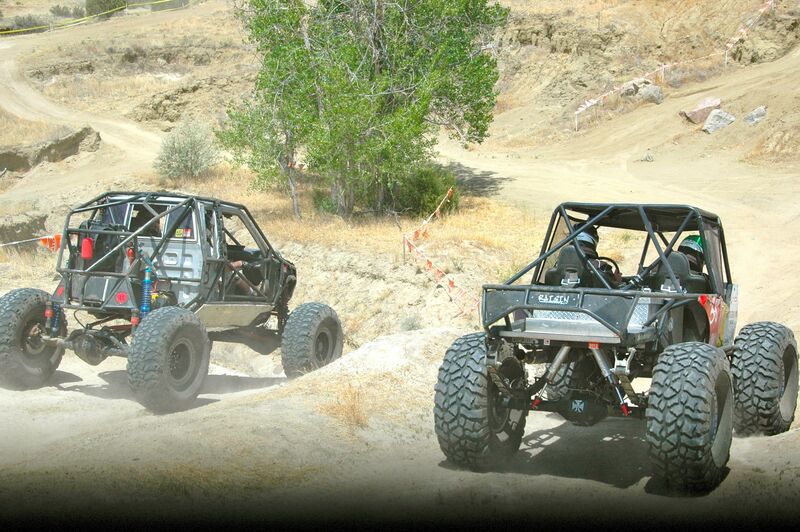 In 2012, Dirt Riot will be using the class rules for the Ultra4 4400, 4500 and 4600 as established by Hammerking Productions, in addition to trail classes and a UTV class which will increase the participation from the local market and of pit crews and family members. The courses are specifically built to be spectator and family friendly.